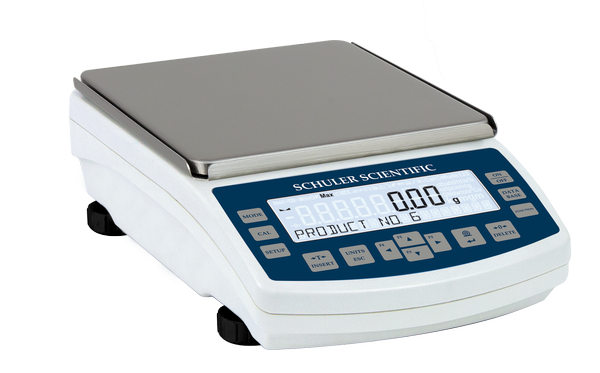 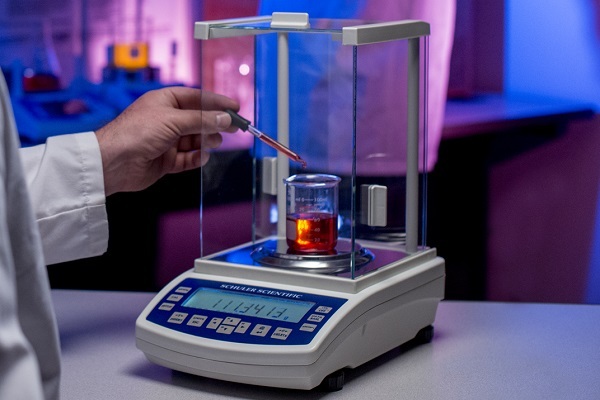 Schuler Scientific offers a wide variety of NTEP certified scales to fit legal-for-trade applications. 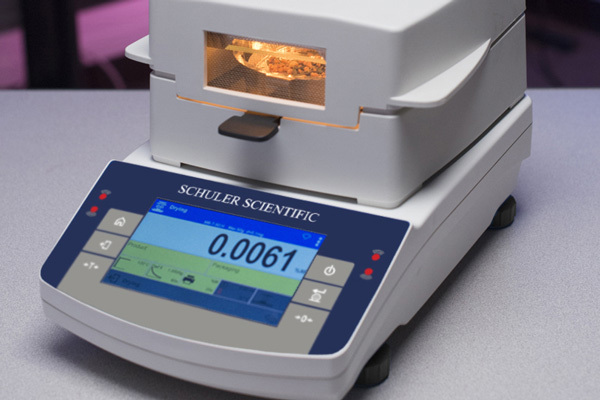 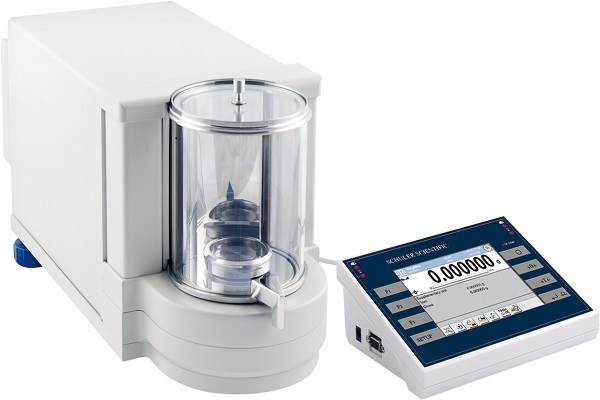 Featuring a large LCD display, internal calibration, and a 5-warranty there is a Schuler Scientific balance to fit your needs. 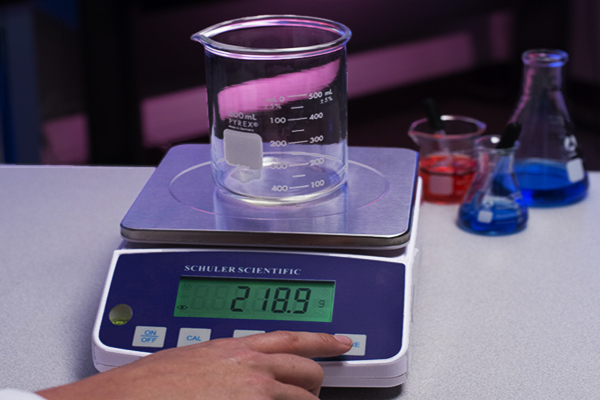 Talk to a real representative.